On Friday 23rd March fundraising events took place across the country to raise money for Sport Relief. 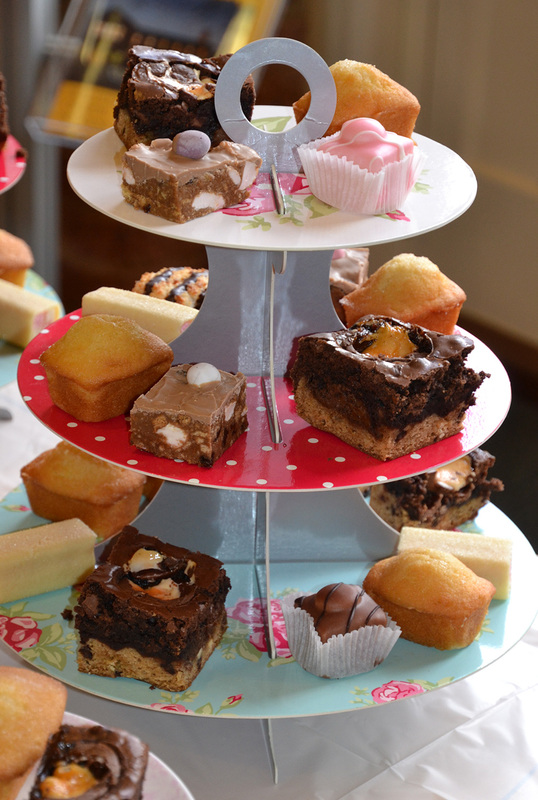 Here at Thompson Smith and Puxon we decided to support the campaign by holding an afternoon tea style lunch. 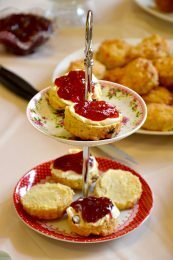 The idea of the event was that in exchange for a donation of £3 staff could help themselves to the afternoon tea on offer. 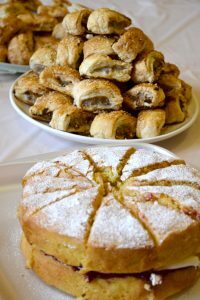 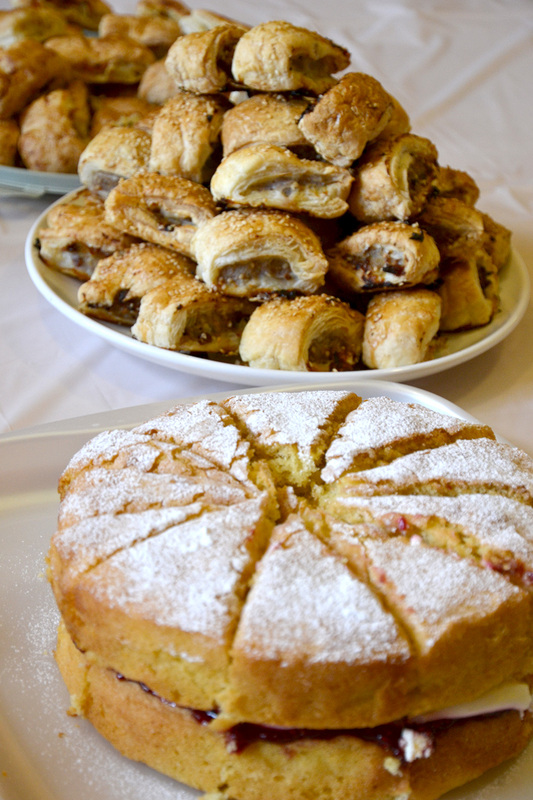 The lunch was kindly provided by contributions from members of the firm who supplied cakes scones, sandwiches and many more delicious offerings! 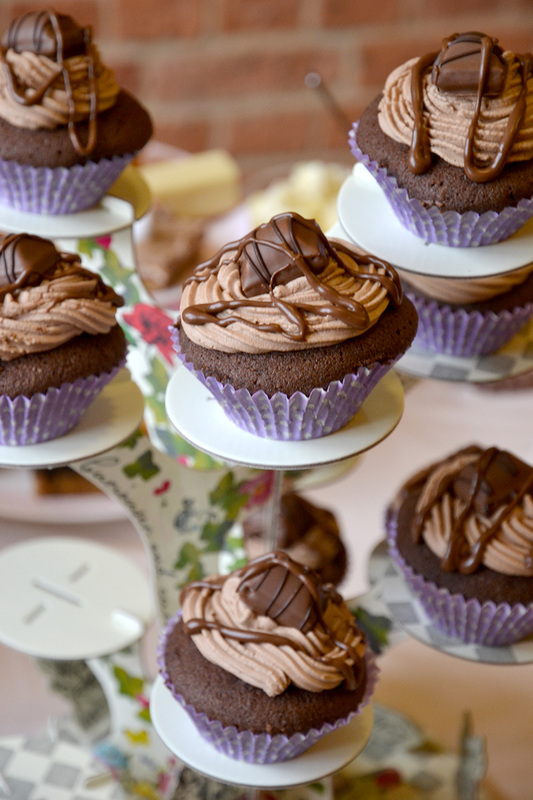 Both our Clacton and Colchester offices took part in the event which was a great success and the perfect way, not only to raise money for a good cause, but to bring TSP staff together for a social. We raised the fantastic total of £137.47 Thank you to everyone who supported the event! 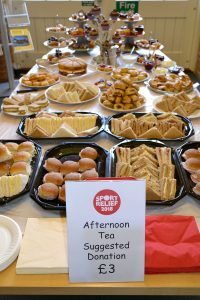 Sport Relief is a biennial fundraising event organised by Comic Relief which raises money for life changing causes in UK and worldwide. 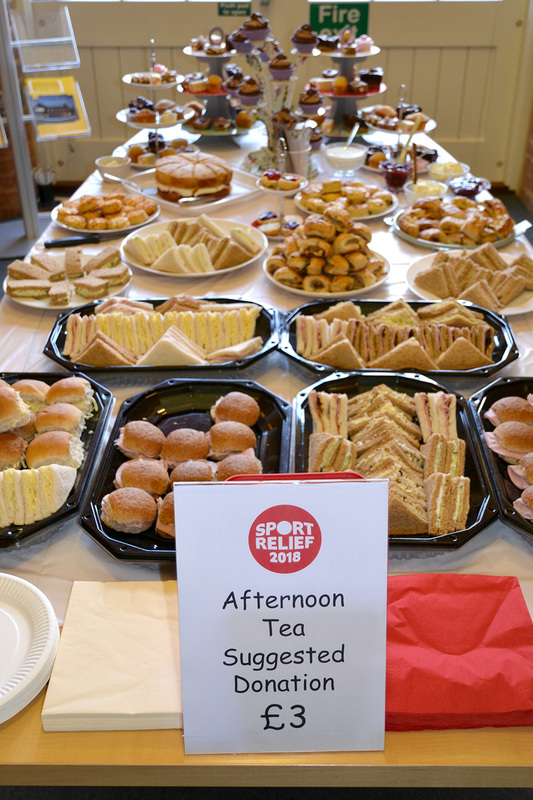 You can find out more about the projects that Sport Relief supports here. 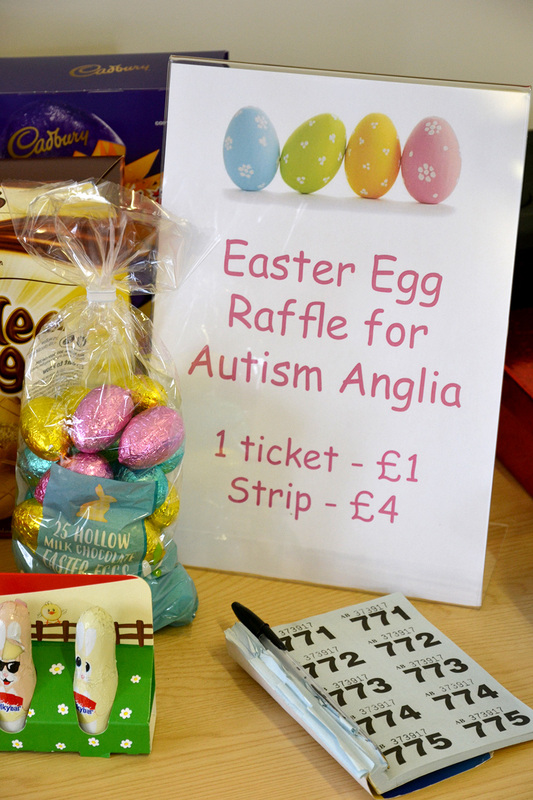 At the lunch we also launched our Easter egg raffle to raise money for Autism Anglia, giving staff the chance to win a number of Easter goodies, including the top prize – a giant Thorntons egg! The raffle raised an eggcellent £122.30 with Corporate and Commercial Secretary Karliah Large winning the top prize! 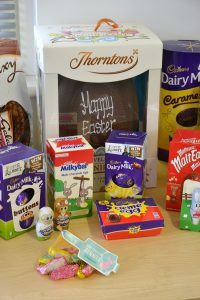 To add to this total the firm donated £107.00 raised by recycling company mobile phones bringing us to the grand total of £229.30!